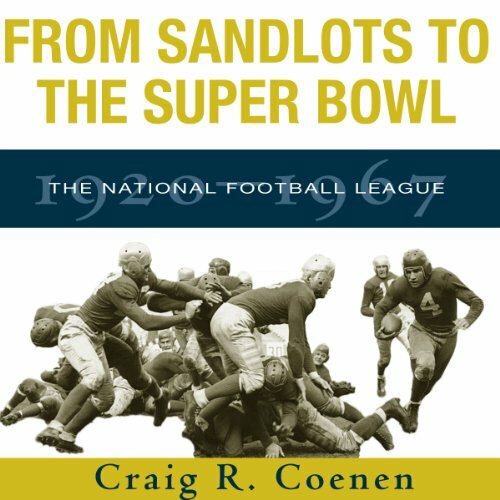 Showing results by author "Craig R. Coenen"
In From Sandlots to the Super Bowl, Craig R. Coenen recounts the NFL's ascension from a cash-strapped laughingstock to a perennial autumn obsession for millions of sports fans. It offers an in-depth summary of the NFL's early years and its struggles to build an identity. This book approaches the history of the National Football League not only with stats and scores but with what happened beyond the gridiron.